* Managing the supply chain under quality circle concept from milking up to the packaged delivery, Milkman runs fast to be a popular brand in domestic and international markets by investing in product development. Having 30 years of production experience in the food industry and been serving to millions of people of every age group in more than 80 countries in all continents Saray Holding produces milk and milk products up to the same standard in its newly established Milkman Milk Company. Started to produce on a land of 46,000 sqm in 2014, the company offers quality, healthy, dependable and innovative milk products. 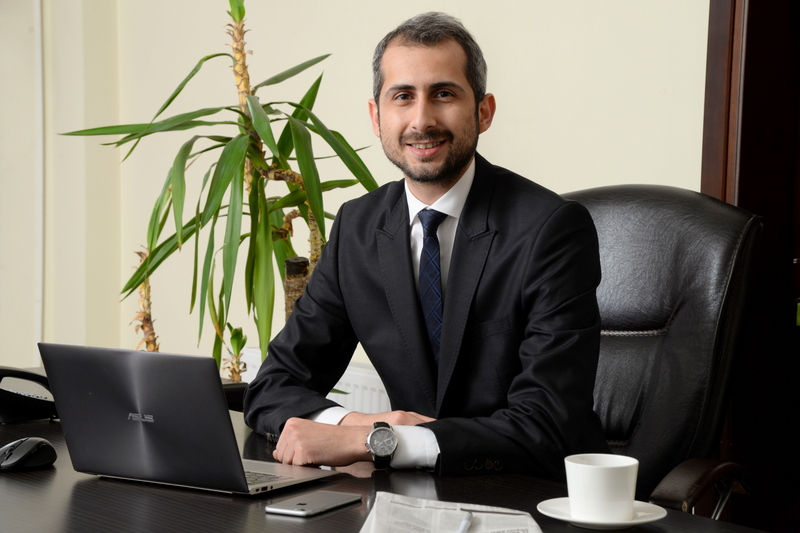 Chairman of Milkman, Samed Ozdag told us about launching story of their innovative products. How was the Milkman born in Saray Holding and what is the present position of the brand? Milkman was established in Karaman in 2014 to produce milk, ayran, cream, milk powder and other products by Saray Holding. As a factory of palate taste, the modern facilities of the company transfers the regional natural flavors to the tables in the world by offering delicious, lovely, satisfying and innovative milky products developed by its R&D team and produced healthily, hygienically, naturally and efficiently. Milkman has several certificates for the products and production processes, including ISO2200, ISO9001/2008, BRC and Halal Food and exports its products to several countries including Gulf countries and others. Let us listen to the development of innovative milk products from you, the original source of the story. What do you want to say about the new flavors that you added to your product portfolio recently? The new varieties are made of milk and other fruits, walnut and hazelnut, all are the ingredients needed for a healthy diet having vitamins and delicious flavors. Milkman milk with hazelnut and Milkman milk with walnut, a practical solution for healthy life for all ages, contains D and B12 vitamin, folic acid, calcium and phosphor that meets the daily needs of consumption up to 37.5%. The products are made of milk and 5% of ground hazelnut or walnut that are processed under sterile conditions. duct development process for these two products? 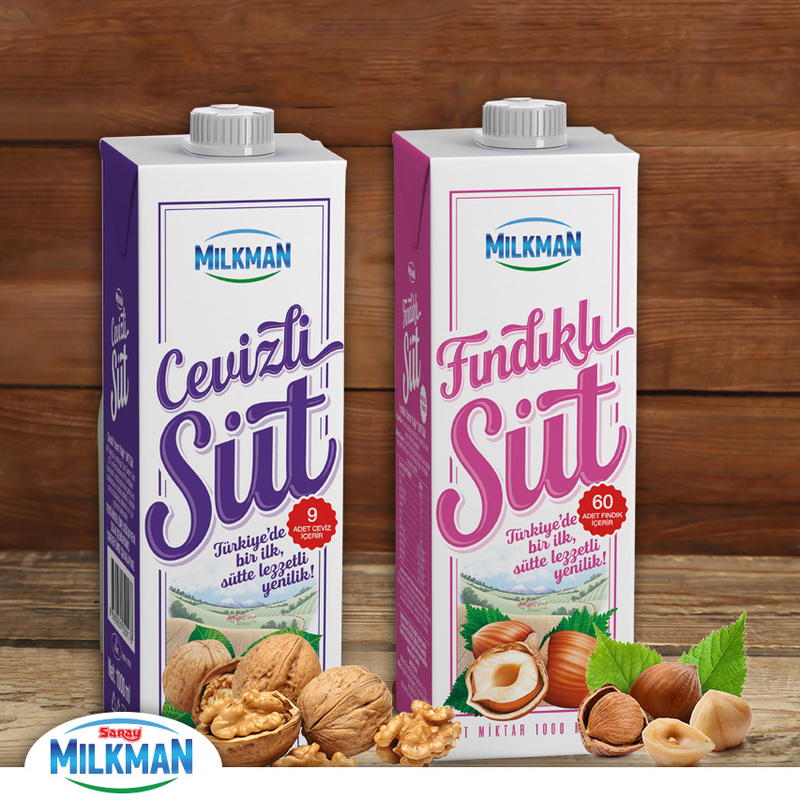 It took about one year to develop both, and the milk with hazelnut is the first in Turkey. We made this both domestic and national product by ourselves from the product technology up to the formula. Milkman milk with tahini was the first in Turkey that we launched it in 2016. What are the aims of Milkman for the future? We keep offering new and innovative product to the milk industry. Our aim is to expand the milk and milk products market with our innovative products and to get a 7.5 percent share of market.